In his first public appearance following diplomatic forays in Singapore and Beijing, Kim Jong Un saw it fit to pay a visit to the country’s northern city of Sinuiju. Due to heavy deforestation in North Korea, the traditional process of manufacturing paper from trees has become untenable. 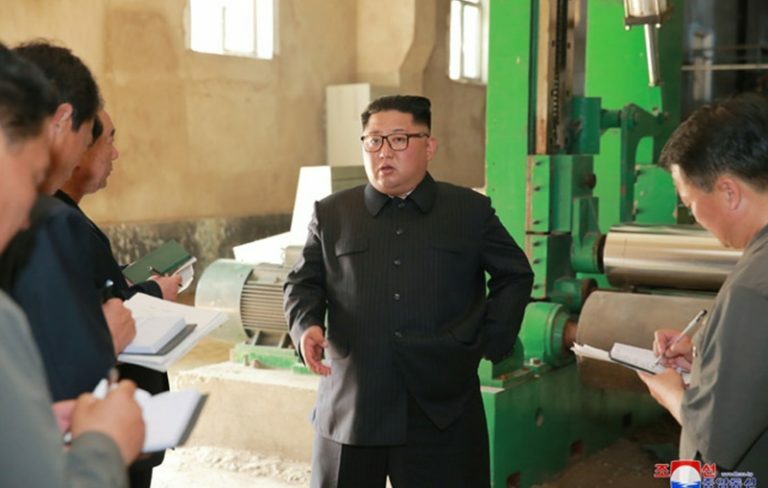 As North Korea has historically given economic priority to developing heavy industry, the paper industry, like other light manufacturing sectors, has sat at the bottom of the food chain. 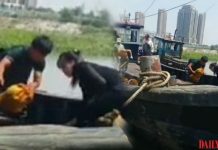 The growth strategy of the North Korea’s socialist economy had been characterized by disproportionate investment in the heavy industry sector, while developing light industry and agriculture sectors simultaneously. In reality, however, government institutions focused over 80% of their investment and resources on heavy industries, and the accelerated growth of the area that followed came as no surprise. In the 1960s-70s, North Korea’s industrial output grew at a yearly rate of 10%. Of all the economic sectors, heavy industry was considered most important, and was developed at the expense of the agricultural and consumer sectors. This led to the production of various products, such as generators, chemical fertilizer, and automobiles. The most important aspect was economic growth after the destruction brought about by the Korean War. In the period of economic stagnation directly following the war, the most urgent task for the government was stimulating economic growth. The fellow socialist countries of China, the Soviet Union, and its satellite countries in Eastern Europe were able to provide North Korea with sustained financial support that allowed it to mobilize its workforce and economy. The economic strategy of prioritizing the development of heavy industries has been a characteristic of the first two generations of North Korean leaders, Kim Il Sung and Kim Jong Il. This structure focused on the needs of the economic upper and middle class enterprises. These enterprises were in turn closely involved with military industries, which led them to be labeled as “strategic,” and considered a priority for economic resources. This economic growth based on heavy investment in strategic sectors brought partial success, but also resulted in limited overall development. The heavy industry sector was able to achieve fundamental development through government-backed investment. This mutual relationship met supply and demand principles, but there was little spillover into the development of the market. This approach, known as “salvation through one’s own efforts,” is a core characteristic of centrally-planned economies, and highlights the limits of economies that are closed to the outside world. This began to change under Kim Jong Un. From the beginning, Kim Jong Un directed economic growth through selected consumer industries such as foodstuffs, agricultural products, fisheries, textiles, and groceries, which can be interpreted as the end of the tradition of putting heavy industry on top and consumer industry at the bottom of the value chain. One key aspect of consumer markets is that they are a key feature of developed countries. The economic opening of North Korea’s businesses would mean the possibility of obtaining much needed investments, like raw materials and equipment, and access to global markets. 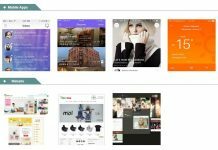 Looking at the Chinese and Vietnamese models, their respective economic openings were led by the success of light industries, combined with the accumulation of resources and capital-intensive government support in developing targeted industries. Economic policies that emphasized the production of light industry and consumer goods were implemented without much resistance. In these circumstances, both China and Vietnam were able to achieve rapid economic development in the 1990s. North Korea and other developing countries in the initial stages of industrialization can grow their economies without domestic government assistance to heavy industry by supplementing those resources through economic reform and the benefits of an open economy. (In reality, the North Korean government is currently not in a position to support heavy industry). In order to obtain affordable resources needed for supply and demand and low-cost production, as well as to quickly adapt modern technology, North Korea must enter the global market. Through rapid education of market economy principles, it can aim for quick improvements with the ultimate goal of competing among the world’s best. It can follow the precedent established by other less-developed Asian countries that experienced industrialization after the end of WWII. In reality, it was only in the 1990s that China and Vietnam overwhelmingly surpassed North Korea’s economy (from the 1960s-80s North Korea had greater economic growth). 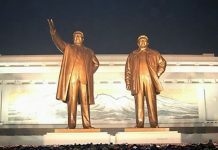 Undoubtedly, this potential for prosperity through opening and reform is not lost on the North Korean leadership. The Third Plenary Meeting of the Seventh Central Committee of the Workers‘ Party last April focused on the transition from nuclear weapons to the economic development aspect of the “Byungjin ( parallel development of nuclear weapons and the national economy)” strategy. Previously, the North Korean economy received scant attention, and only minimum action was taken toward the development of light industry and the export market. North Korea is now in a position to seize previously missed opportunities, and it will be important to cooperate with willing South Korean businesses. Kim Jong Un now appears determined to uphold his end of the peace bargain by committing to denuclearization and normalizing his country in the eyes of the international community. 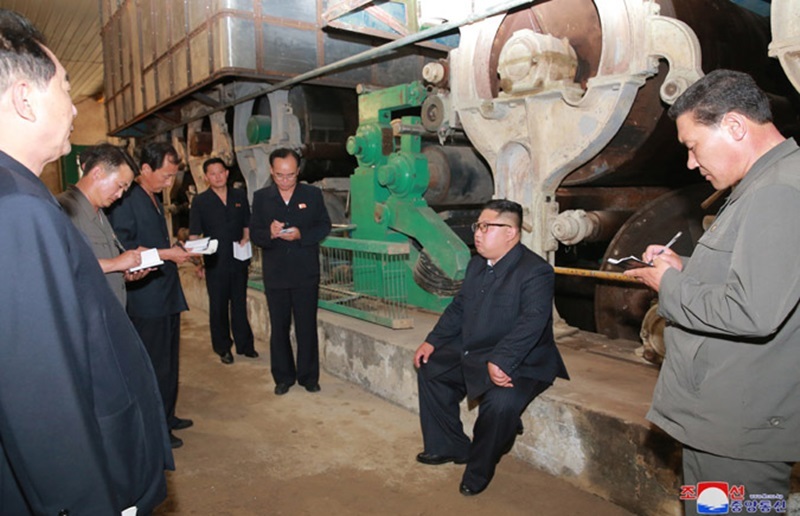 According to the aforementioned English-language Korean Central News Agency report, at the Sinuiju Synthetic Textile factory, Kim Jong Un harshly criticized the state of the factory facilities and “seriously reproached officials for failing to take the pains to finish as early as possible the upgrading of the paper manufacturing process that had been prioritized and sought by the Party and to fulfill their [the officials’] responsibility and role.” Based on past experience, the fact that the North Korean official press has revealed this much means that the factory management will likely be replaced. The statement indicates the possibility of a large-scale reshuffling of the chemical industry leadership in the near future. From the image, it appears that the age of the individuals who bore the brunt of Kim Jong Un’s wrath were of his father’s generation. Two of them have their hands clasped while trying to force a grateful expression. If the reed-based paper industry can modernize and thrive, this older generation may hope that one day its children will not have to experience the same hardships at the hands of the country’s leaders. The author of this piece holds a PhD from Kyungnam University and is originally from North Korea.